Memory with the nice cars from Cars Pixar. 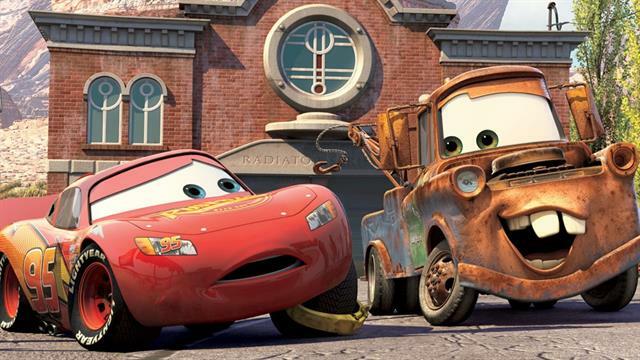 Or should I say, with all the main characters of Cars? Search, Doc, Sally, Lightning, Luigi and the others.